For many small business owners, the struggle to wear many hats while keeping your company afloat is very real. This is why we wanted to let you know that there are options, so that you don’t have to go it alone. 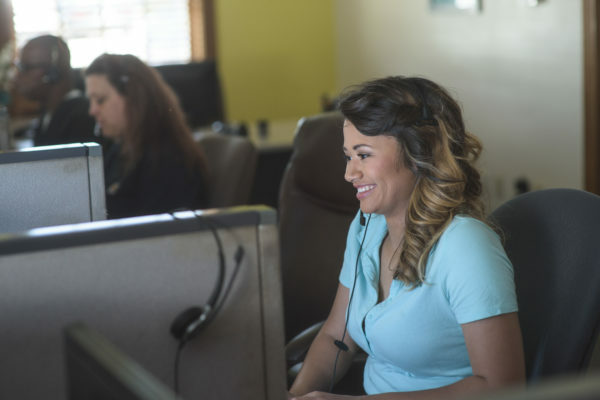 The top three ways that an answering service can alleviate the stress and strain for you: 1) acting as your receptionist, 2) pre-screening your calls, and 3) operating as your call center. One of the major concerns that small business owners have when considering outsourcing their calls is the loss of control over them. This is why we strongly recommend that you work with an answering partner who can write out scripting that represents your company the way that you want it to be represented, who are interested in learning about how your company operates so that they seem knowledgeable to your callers, who can escalate calls appropriately, and who also have some type of system that will allow you to have access to the calls coming into your account. All of these things can help to alleviate some of the stress and ease the transition for you. 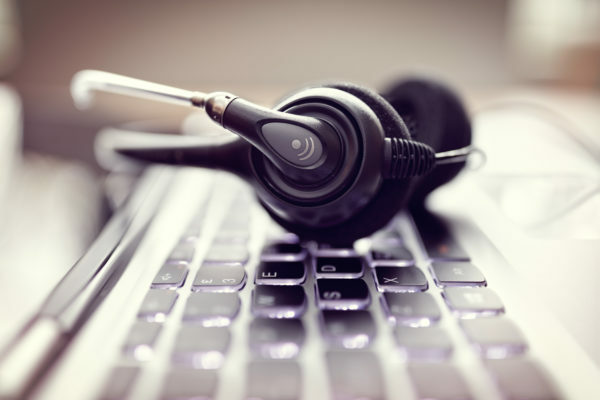 Many small business owners reach out to us to provide them with virtual receptionist services because they are struggling to balance their time outside of the office, inside the office, and answering their calls. Virtual receptionist services are great for small business owners and partners at firms who want to avoid the costs associated with hiring and staffing a full-time receptionist, who don’t have time to train and manage new staff, and/or who can’t keep up with answering all of their calls and also providing quality services to their clients. If these are some things that you, yourself, are struggling with as a small business owner, we recommend that you reach out to a few answering services and begin conversations with them about their offerings for virtual receptionist services, because they may vary. One of the major concerns that small business owners have when considering outsourcing is the loss of control over their calls. This is why we strongly recommend that you work with someone who can write out scripting that represents your company the way that you want it to be represented, who are interested in learning about how your company operates so that they seem knowledgeable to your callers, who can escalate calls appropriately, and who also have some type of system that will allow you to have access to the calls coming into your account. This can help to alleviate some of the stress and ease the transition for you. Another way to dwindle down the calls that you receive is by utilizing an answering service to screen out your non-essential calls. You can either choose to have a customer service representative answer your phone for you, if you prefer a personal touch. Or, you can have your answering service work with you to set up a front-end electronic greeting for your business. Either way, this will allow you to screen out calls that can wait until you have time to get to them like solicitor calls, and this can allow callers that you would like to actively engage with right away reach you. The main difference between the two is cost. 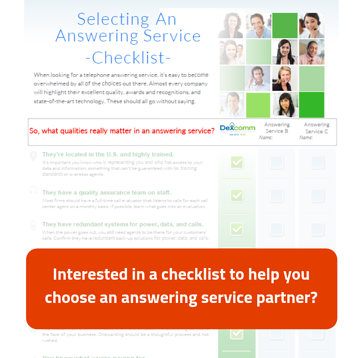 Some answering services do have call center service offerings. 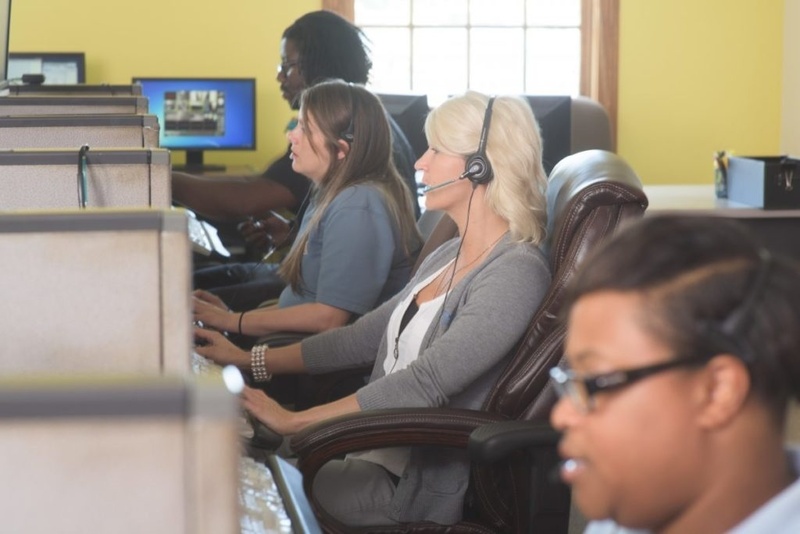 Akin to a virtual receptionist, call center services actually go a bit deeper. A virtual receptionist will generally take a message for you. This is not a one-call resolution. It requires additional touches from someone within your organization. At the end of the day, here is our ultimate message to you: there are options available to you if you are struggling to keep up with your daily tasks as a small business owner. You don’t have to let the size of your internal staff limit your ability to grow. The right answering partner, coupled with the right services can help you maximize your daily productivity, and remove some of the burden that you face every day.